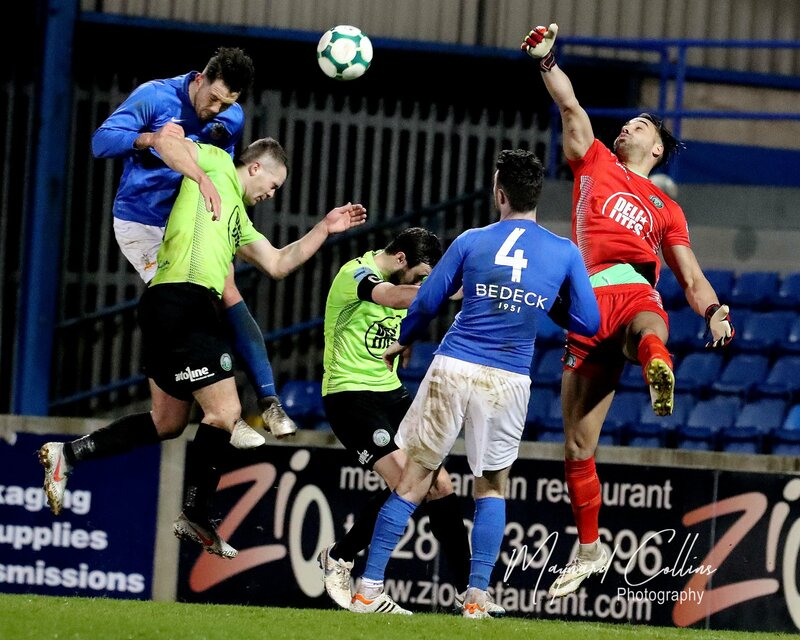 Reminder: The rearranged Euro Electrix Mid Ulster Cup semifinal will be played at MVP tomorrow night, Tuesday December 4th. 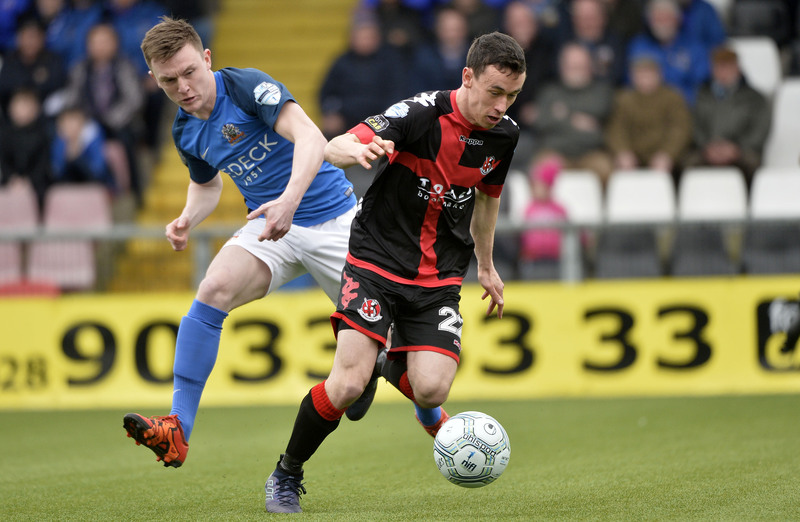 Mourneview Park will welcome Dungannon Swifts for tomorrow night’s semi-final in the Euro Electrix Mid-Ulster Cup. 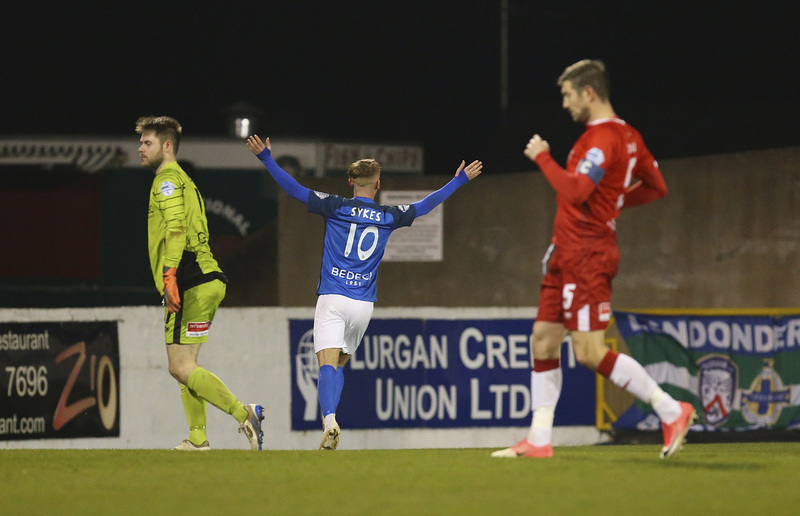 Kris Lindsay will have been buoyed by beating Cliftonville on penalties two weeks ago at Solitude to reach the semi-final of the League Cup but his Swifts side lost 5-1 in the league to the same opponents on Saturday so he’ll be hoping to see his players come up with a positive response against his old side tomorrow night. 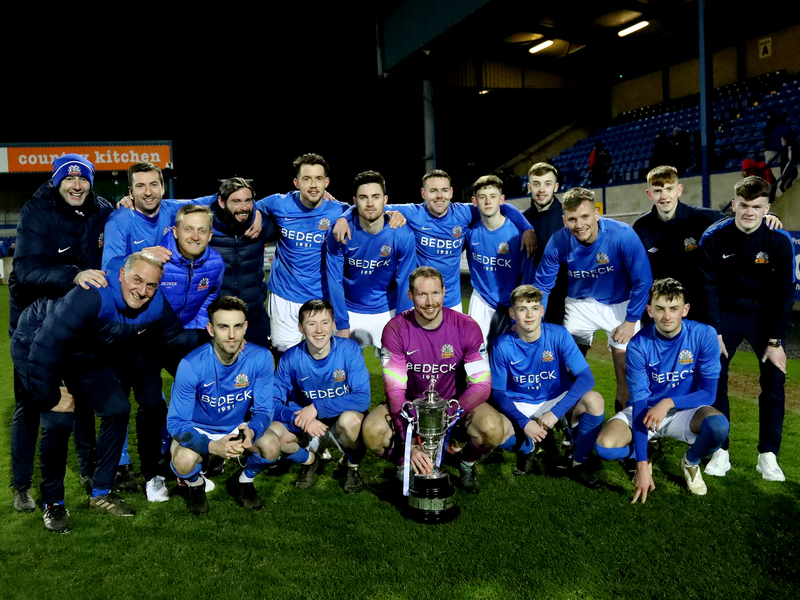 Kris actually played for Glenavon in the earlier round of the Mid=Ulster Cup when Glenavon defeated Windmill Stars 2-0. 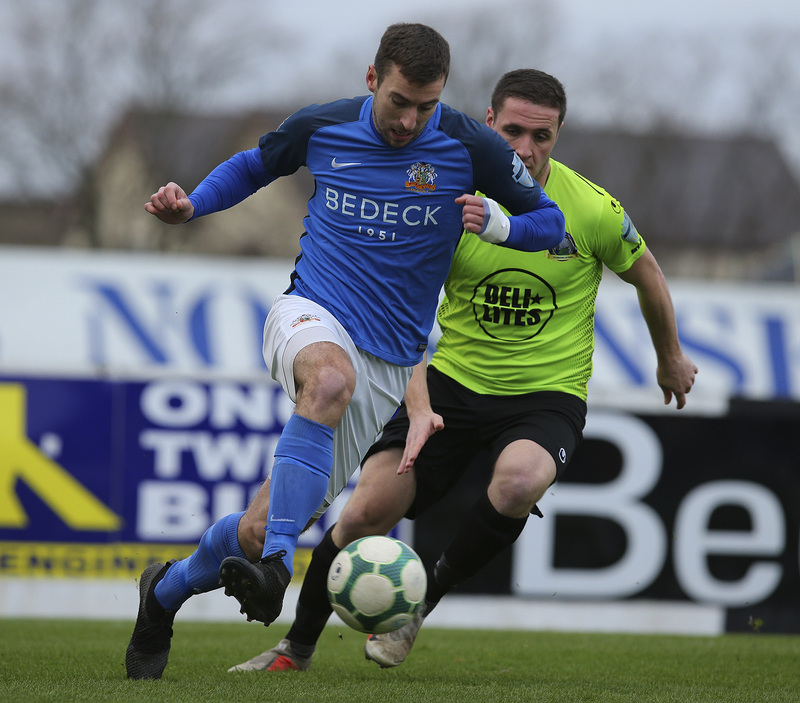 Jordan Jenkins has scored in both the previous rounds and in the quarter final against Loughgall he scored the late winner as Glenavon came back from 2-0 down. The game kicks off at 7:45pm. Admission charges are £8 and £5 concession and Season Tickets are not valid. We are very grateful to our sponsors for tomorrow night’s game. 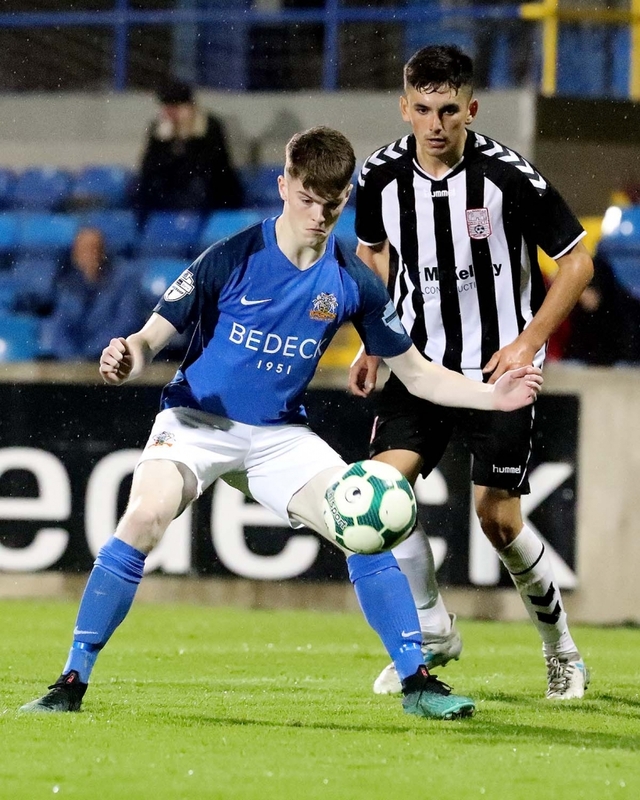 The Match Sponsor is the City of Armagh GSC; the Ball Sponsor is Kitchen Bakes, Mahon Road, Portadown and the Glenavon Man of the Match award is sponsored by Shoeshine NI.